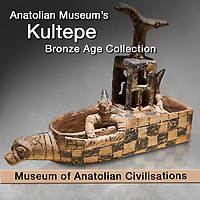 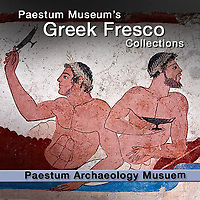 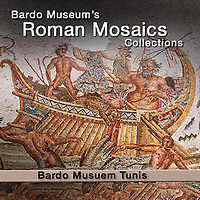 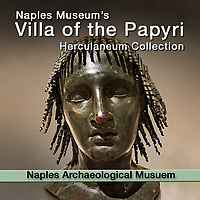 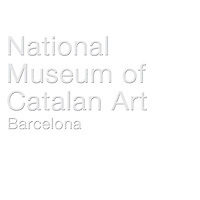 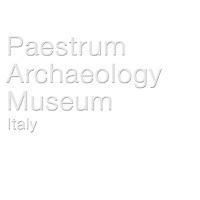 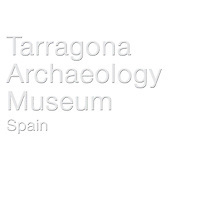 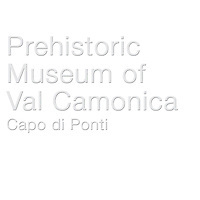 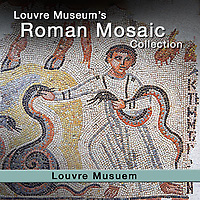 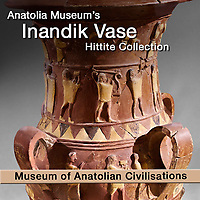 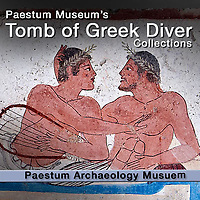 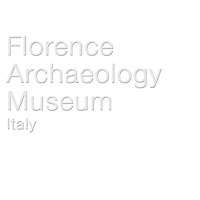 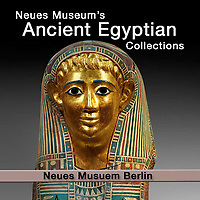 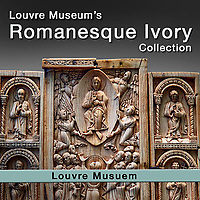 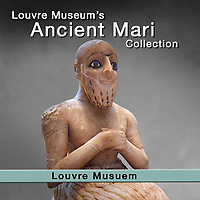 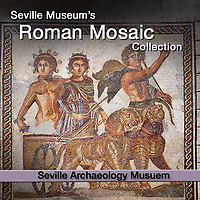 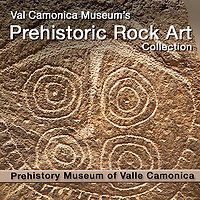 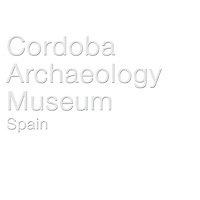 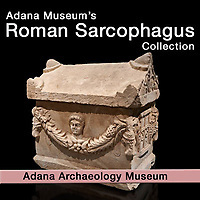 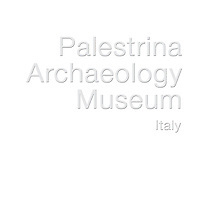 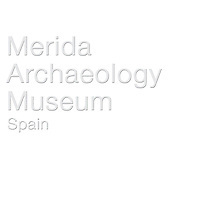 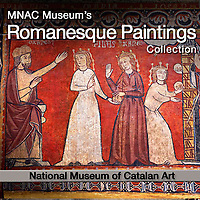 Index to Pictures & image galleries of the very best Archaeological museums & Historic Art museums artefacts & antiquities exhibits - Prehistoric, Ancient World, Ancient Classical Era, Middle Ages, Modern Era from 7000 BC to 1800 AD. 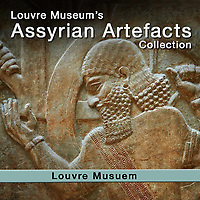 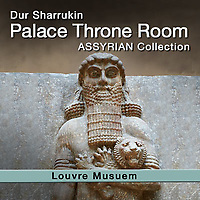 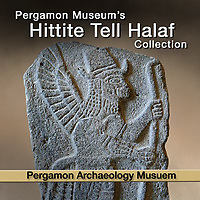 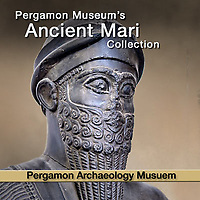 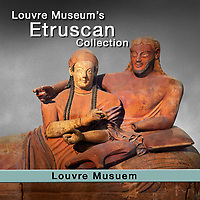 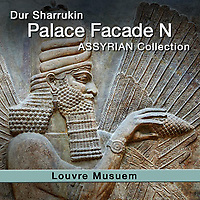 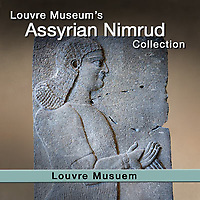 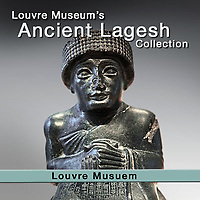 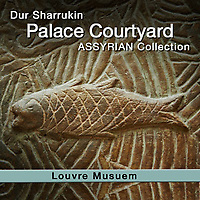 Photos of objects and artefacts from Ancient Mesopotamian and the Near East. 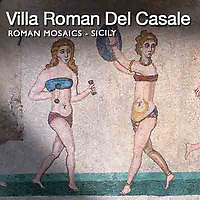 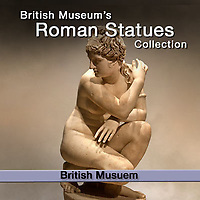 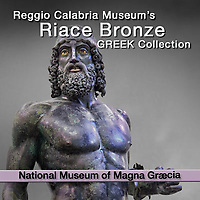 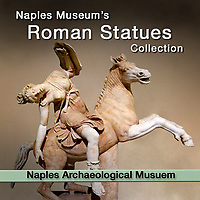 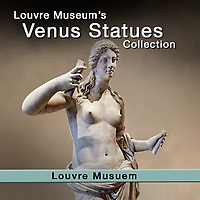 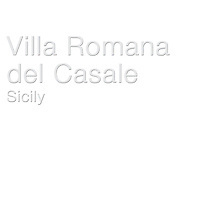 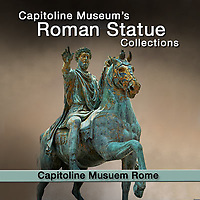 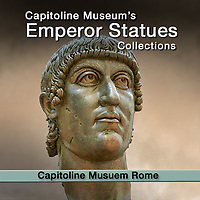 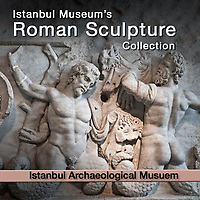 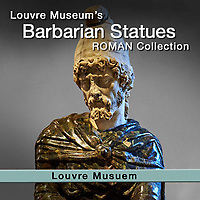 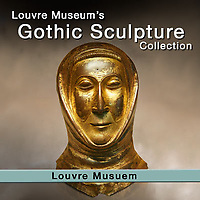 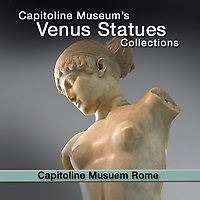 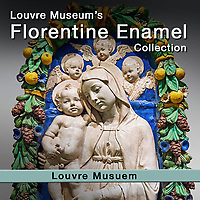 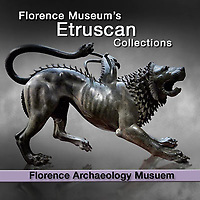 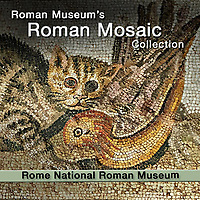 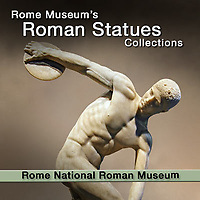 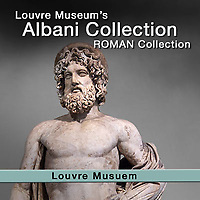 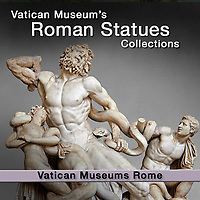 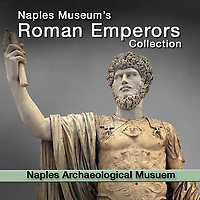 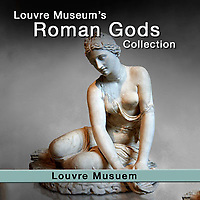 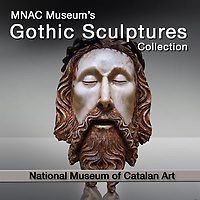 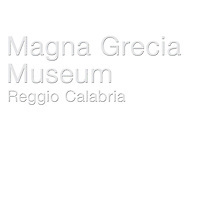 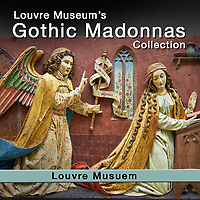 Images of Classical Roman and Hellenistic sculptures and Medieval artefacts such as jewellery & pottery from the Middle Ages as well as Medieval frescoes & sculpture. 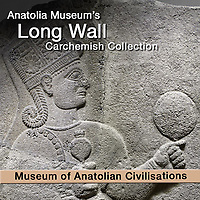 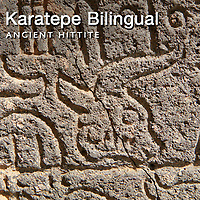 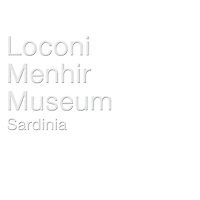 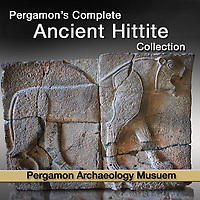 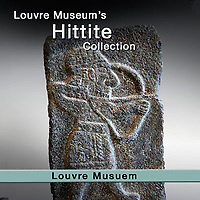 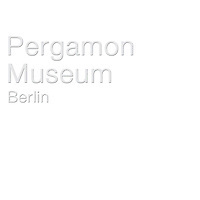 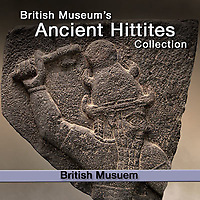 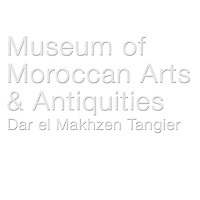 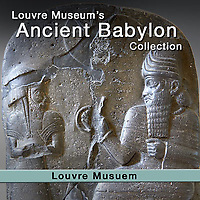 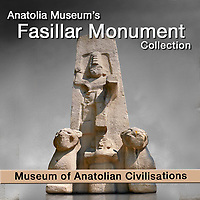 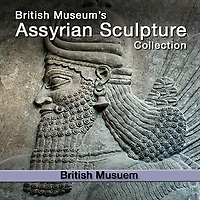 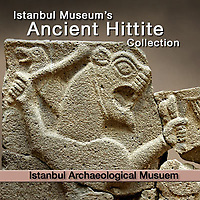 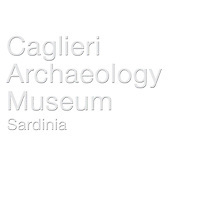 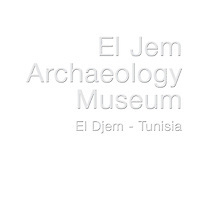 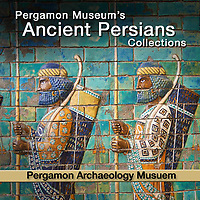 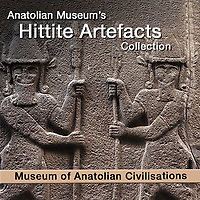 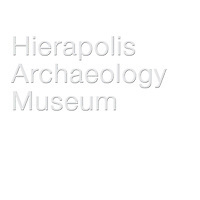 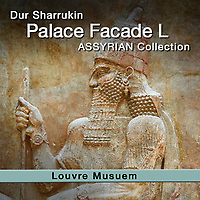 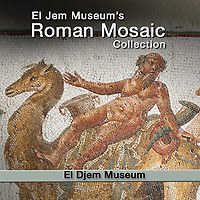 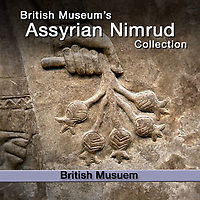 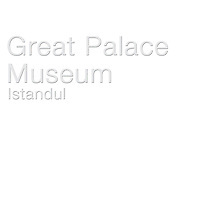 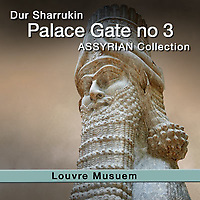 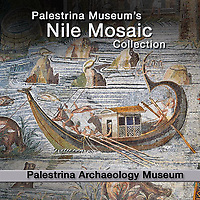 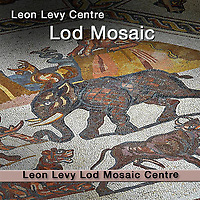 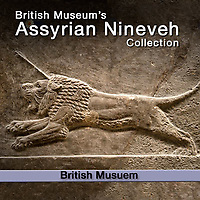 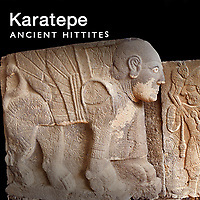 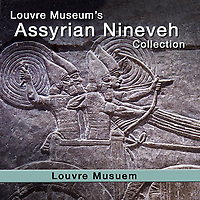 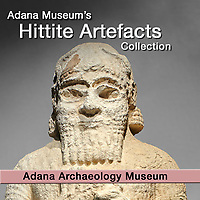 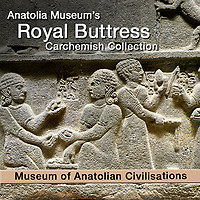 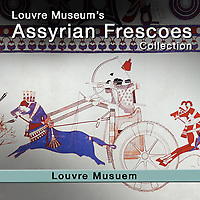 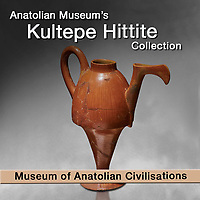 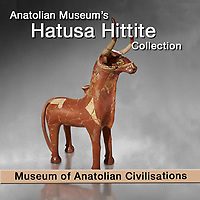 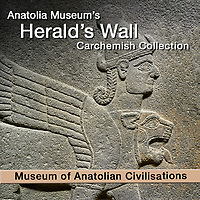 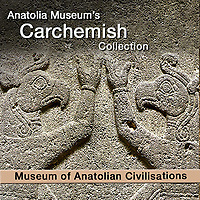 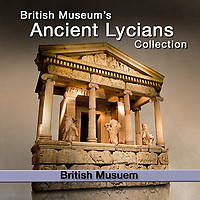 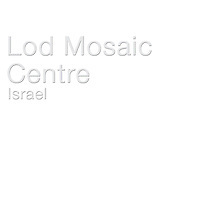 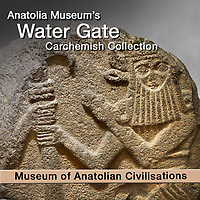 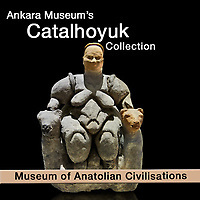 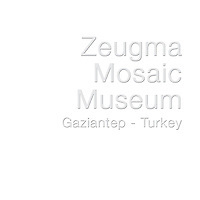 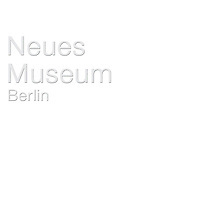 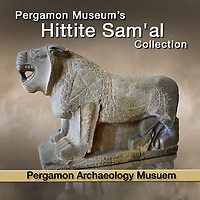 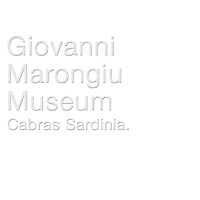 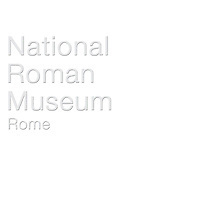 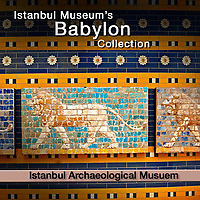 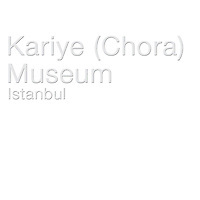 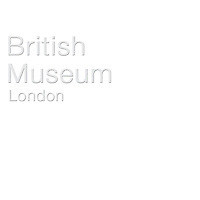 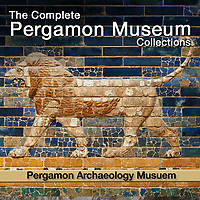 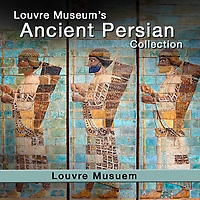 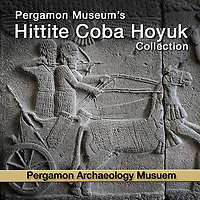 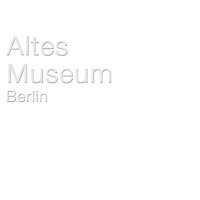 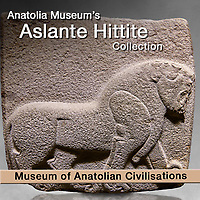 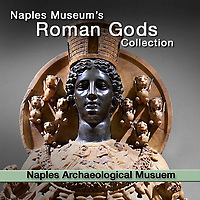 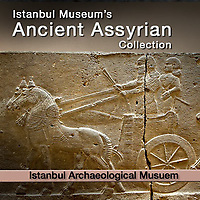 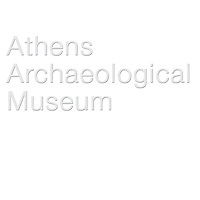 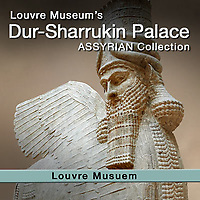 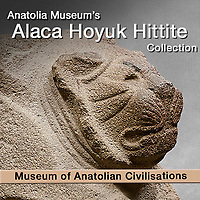 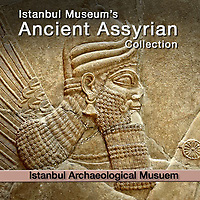 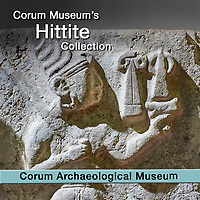 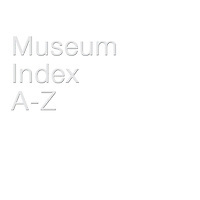 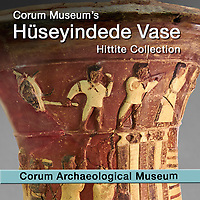 Museum collections of ancient civilisations from the Babylonians, Hittites & Assyrians to the Greek & Romans. 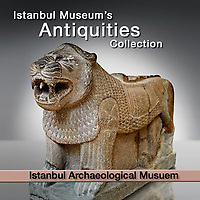 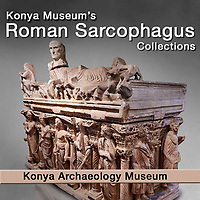 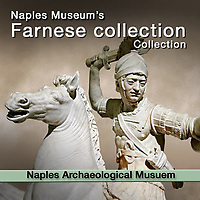 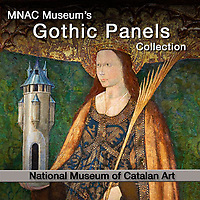 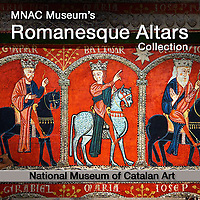 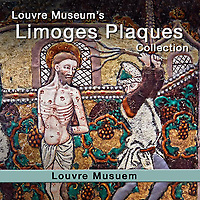 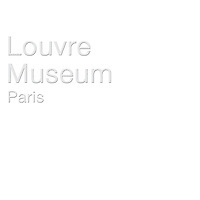 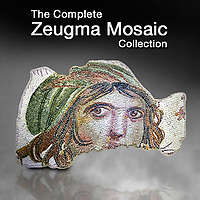 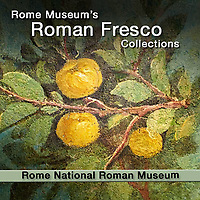 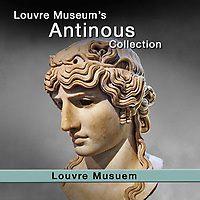 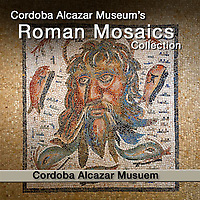 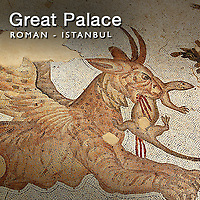 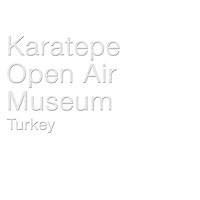 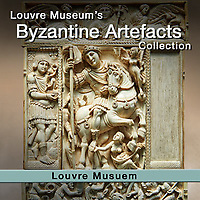 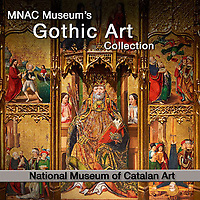 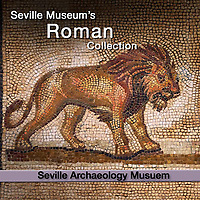 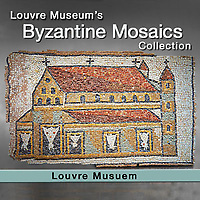 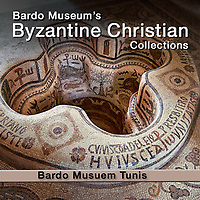 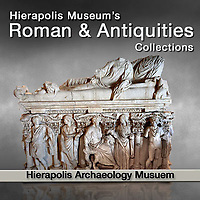 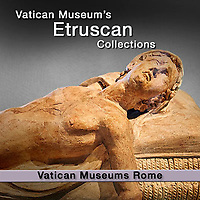 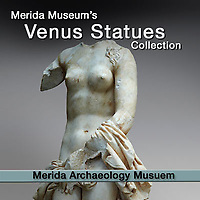 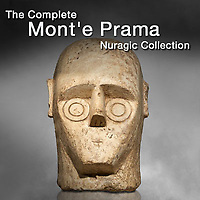 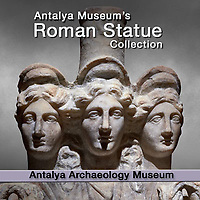 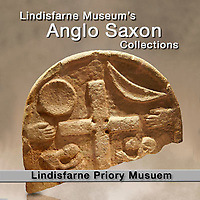 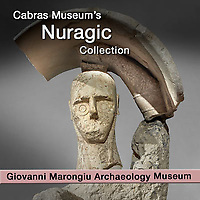 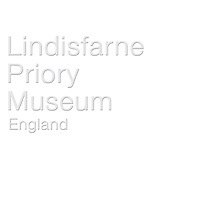 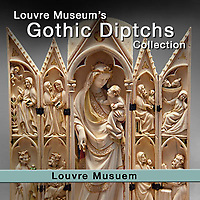 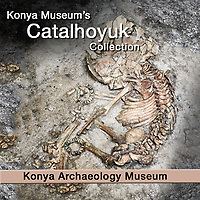 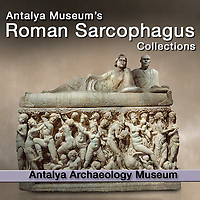 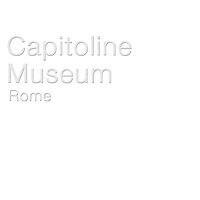 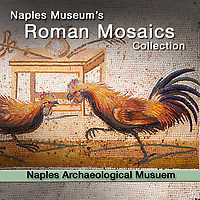 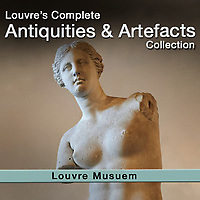 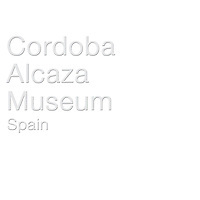 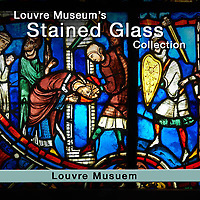 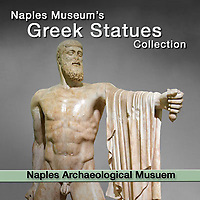  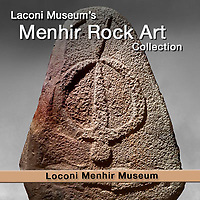 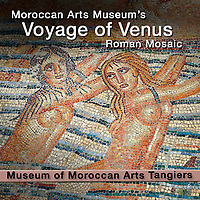 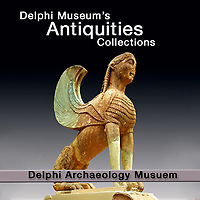 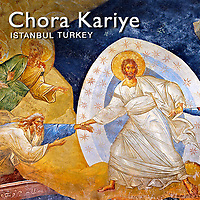 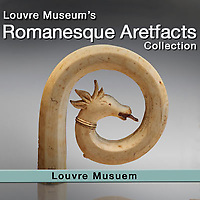 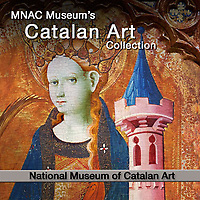 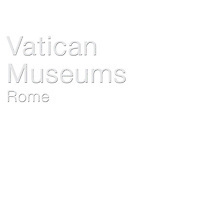 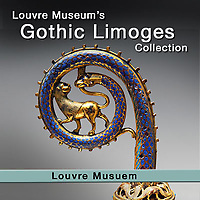 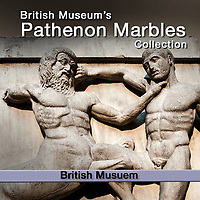 Download pictures & images of artefacts & antiquities from the best museums or buy as photo art prints.